What is Real-Time GPS Tracking? Real-time GPS tracking technology has been growing in popularity and application since its existence two decades ago. It’s been in use from monitoring teen drivers to managing fleet vehicles. The GPS works by locating the exact position of an object through the radio signals received from the earth’s satellite in the space. Data such as speed, altitude, and acceleration are also accurately provided. These pieces of information are then sent by the GPS to a server where users has access to it as it happens. The technology has been a huge help to the military in their operations, drivers when traveling, businesses in managing fleet vehicles, and parents in monitoring their children. GPS technology has gone a long way since its conception and has developed into a more reliable and easy-to-use system even for those who are new to the technology. This is why there is an increase in the number of parents utilizing the GPS device like Trackimo to track their children 24/7. Trackimo’s compact device is a good choice for parents to use on their children as it’s small and light, so it’s easy for children to keep. It can be put in their pocket or backpack without any inconvenience. Parents can check their kids’ whereabouts simply by logging in to their computers or their smartphones. 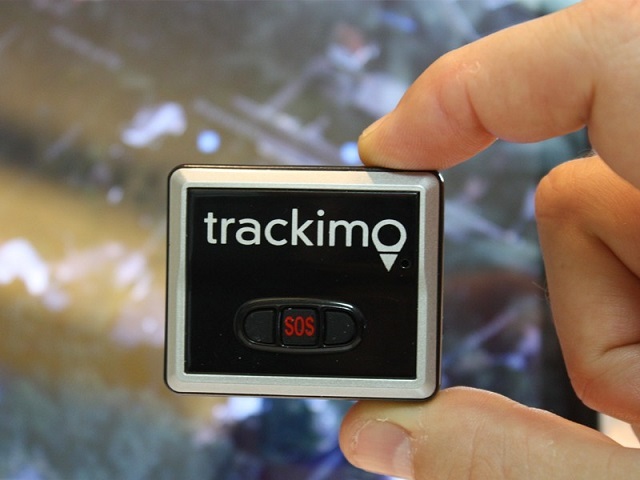 Trackimo device has all the important features a parent needs like Safe Zone—this function sends parents an e-mail or text message alert once it detects that the child has moved away from the predetermined safe area. This also allows parents to know if their child has arrived or departed from the school premises, amusement parks, or other certain places. Children, especially the younger ones, can get lost even if they’re just going to the grocery store. GPS personal tracking system provides parents the peace of mind they need when it comes to the safety of their children. It’s just normal for parents to worry about the safety of their child, and getting a personal GPS tracker for their kids can help avoid potential dangers and ensure their safety. And it’s given that the device will even more become useful when the time comes that these kids get their driver’s license and start getting behind the wheels.